Oxford University Press, USA, 9780199973811, 280pp. V.J. Manzo is Assistant Professor of Music Technology and Cognition at Worcester Polytechnic Institute. He is a composer and guitarist with research interests in theory and composition, artificial intelligence, interactive music systems, and music learning. 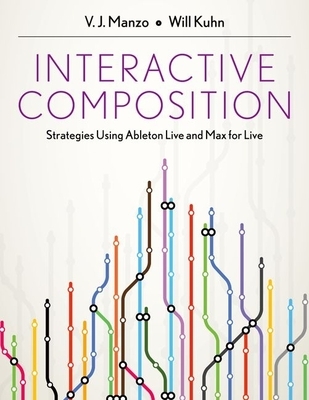 He is the author of the book MAX/MSP/Jitter for Music on programming software-based interactive music systems for composition, performance, instruction, and research. For more information visit vjmanzo.com Will Kuhn is the Department Chair and Music Technology instructor at Lebanon High School in Lebanon, Ohio. In 2006, he designed an innovative Music Tech curriculum focused on amateur music production, which as of this writing involves over 350 students annually. His lab-based courses and student projects are regularly featured at regional music education events. Nationally, he gives clinics and workshops on revitalizing school music programs for the 21st century. For more information visit willkuhn.com.